Due to a recent website update, our shopping cart vanished. Until it is restored, we are keeping our announcements very simple. Due to extreme financial duress, the shopping cart is still not functional and the Flash Sale is still being offered. See our Flash Sale offers below. A permanent end to all this global insanity. 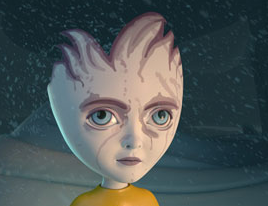 Based in the beautiful Laurentian mountains just north of Montreal, Canada, Heliofant is a nascent independent computer animation studio focused on creating experimental and challenging content. Bringing together artists from the fields of dance, music, computer animation and visual arts, the company is very interested in exploring the common ground that underlies many spiritual and philosophical traditions in a lyrical form. Editor’s Note: This video, I, Pet Goat II, is a masterpiece and a tour de force. Note de l’éditeur: Cette vidéo, I, Pet Goat II, est un chef-d’œuvre et un tour de force. This sale lasts only for the time that our shopping cart is disabled, so don’t waste any time.The sale could evaporate just like the Shopping Cart did. 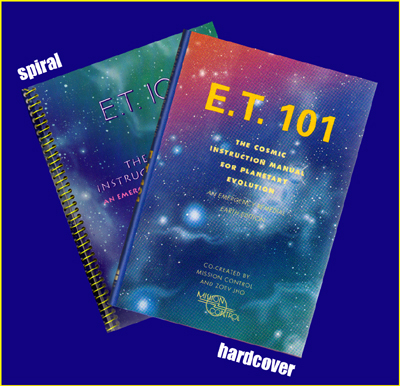 Both the original Spiral Bound Edition and the HarperCollins Hardcover edition of ET 101, normally priced at $30 each plus shipping, are available during this sale for $20 each, plus shipping. 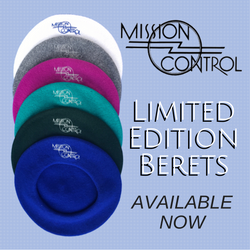 All purchases will be sent via US Priority Mail to US Addresses for $7. However, 3 Collector’s Edition Books, in whatever combination, can fit in a single Priority Flat Rate Envelope for the same shipping price of $7. It’s a good way to stock up on gift books at a rock-bottom rate. 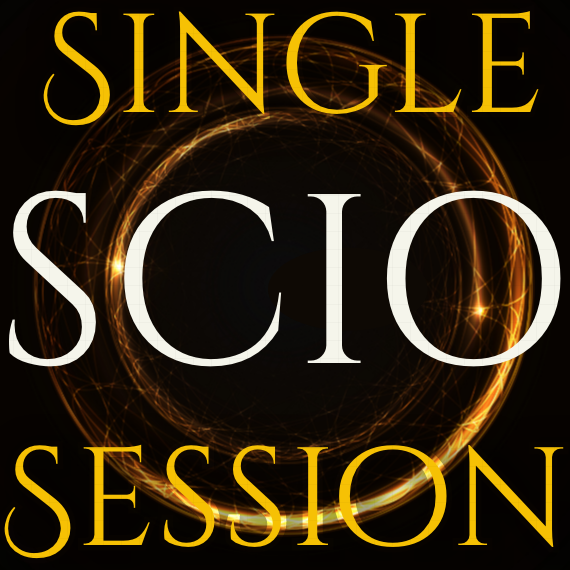 This remote quantum adjustment, a 2 hour process, is aimed at aligning your mental, emotional, and spiritual bodies for maximal clearing of blockages that hamper spiritual growth. Normally, a single adjustment starts at $120 for the initial visit, and for $100 per additional visit. During this Flash Sale, all visits will be for only $75 per visit. For those of you who use these adjustments regularly, this is an opportunity to stock up on visits at a very low rate, which are usable whenever you wish. For those of you who would like to experience this adjustment, this is the ideal time to jump in. Now Available: ET 101 Facebook Page in French – Emmanuel Peltier, moderator. ET 101 Facebook Page en français – animée par Emmanuel Peltier.